Meander on over to the shop and see what's new this week. Our selection changes often and there's always something for everyone. Be sure to check out the "SALE" section for some great deals on retired ties. 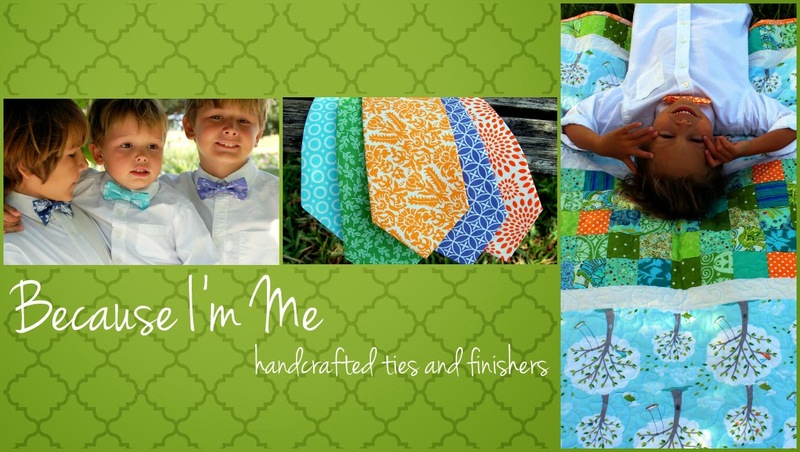 Camera strap covers, quilts, and crayon holders have moved to our sister shop, Sew Sew Much More, to make room for more ties and accessories at Because I'm Me.